Language lovers, rejoice! Mango Languages is sponsoring a free webinar on April 15, 2014, and it’ll be just as fascinating as the name suggests. Join language expert John de Mado for a conversation on language acquisition, learning environments, and how the academic library can help patrons increase literacy through language-learning. If you're anything like us, that sounds like the best conversation ever. Did you know that learning a second language is directly related to increased literacy in your native tongue? And that language learning changes how you read, see, and understand in your first language? 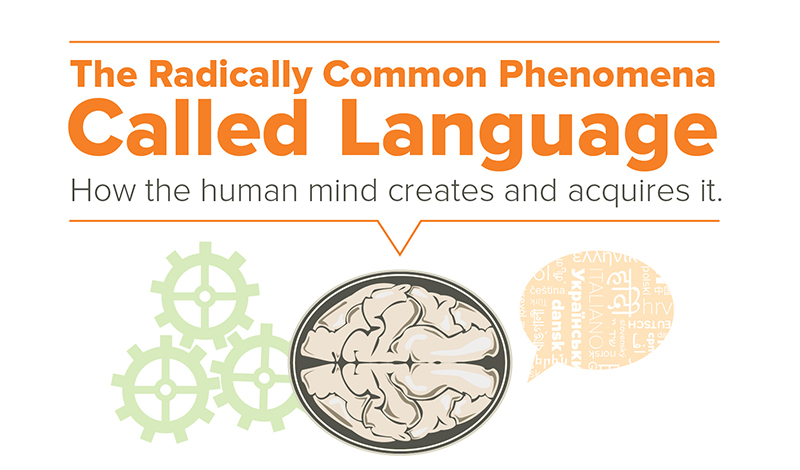 The human mind works in mysterious ways, and this webinar will help demystify one of the most allusive topics of human nature: our language. If knowledge is power, we're all going to come out of this with Hulk-like abilities. Come with questions, leave with answers. This webinar will not only deconstruct language creation and acquisition, it’ll focus on the many ways libraries can foster literacy through language-learning. Share your library’s literacy initiatives and language-learning resources, and discover new and innovative ideas to bring back to your staff and patrons. Fight monolingualism in your community. This webinar is free, fun, and informative. If you're in the business of language, you won't want to miss this one. Sign up today – we’ll see you there!